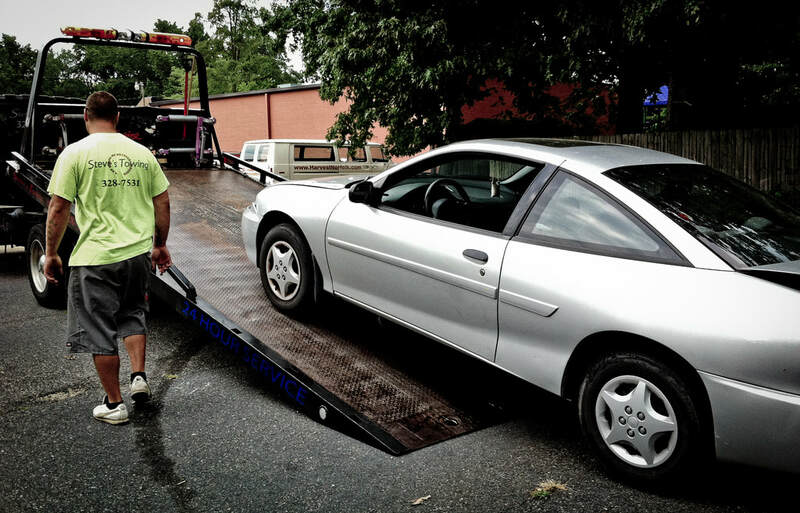 Believe it or not, many towing customers don’t need help with a damaged vehicle, but rather, assistance moving it out of the state. Whether the person owns a valuable classic car or a model that has sentimental value, they need to keep the miles off of the odometer now. When you’re on your way to a trade show in California or retiring to Florida from Kearny, New Jersey, you aren’t always sure of how to get your car there without driving it. And before you trust just anyone with your job, you need to know that it will get there safely. Kearny Tow Truck continues providing convenient and affordable towing solutions no matter where your car needs to go now. However great the distance might be, we always save you more on any trip. Long-distance towing can preserve the value of your car without interrupting your travel arrangements. Make sure that your beloved vehicle arrives in one piece and choose the trusted towing drivers today. We utilize the same flatbed towing system that we use for regular hauling jobs to keep your car safer while out on the road. Once loaded on the truck, it gets secured and then covered with a protective tarp, defending it from dirt, debris, and dust while in transit. Our experienced drivers know how to get it anywhere that you need at lower pricing per mile than anyone else. See why more people choose Kearny Tow Truck and save.